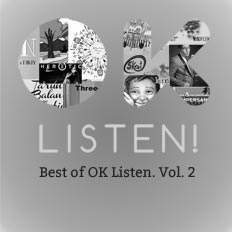 Tarun Balani Collective | OK Listen! 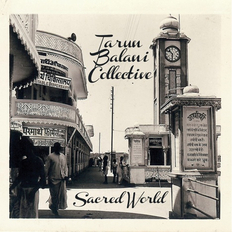 After a critically acclaimed debut record ’Sacred World’ (2012), and a well received live record ‘Live at Teatro Bismantova, Italy’ (2014), Balani is determined to deliver yet another fearless, imaginative, and an heartfelt set of music with his upcoming record “Dharma” featuring a brand new line up. 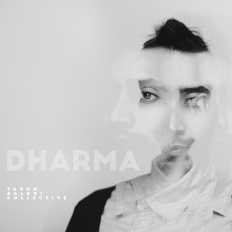 The Collective comprising of Tarun Balani, Tiziano Bianchi, Joshua Crumbly, Sharik Hasan and Alex Pinto recently recorded their latest album, “Dharma” in Brooklyn, New York, set to release in Fall 2016. 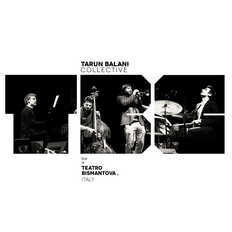 Tarun Balani Collective’s previous records include Sacred World and Live at Teatro Bismantova, Italy with Italian trumpeter, Tiziano Bianchi.